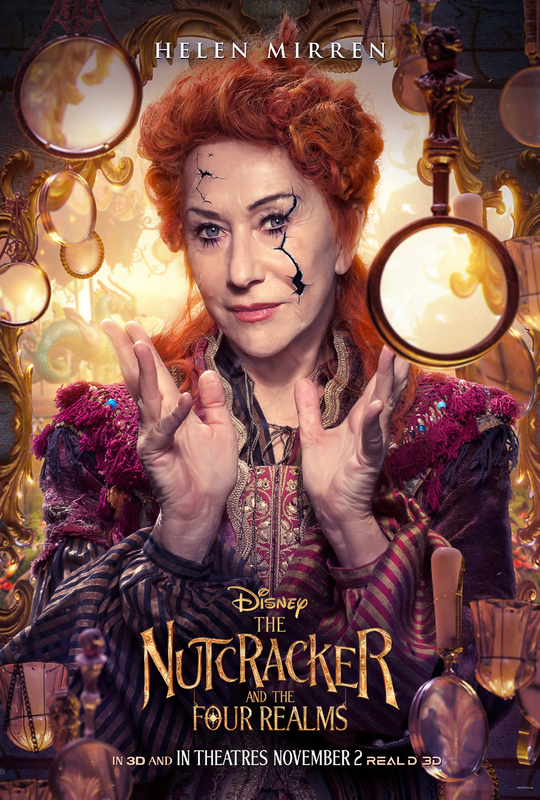 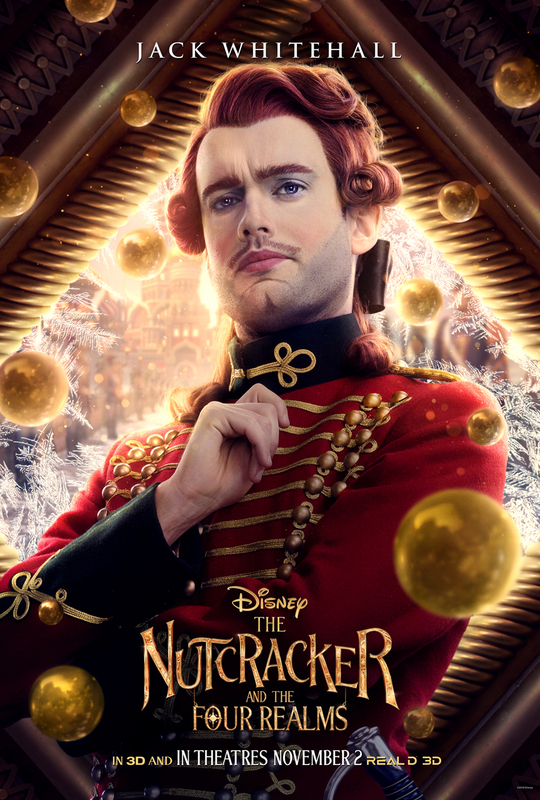 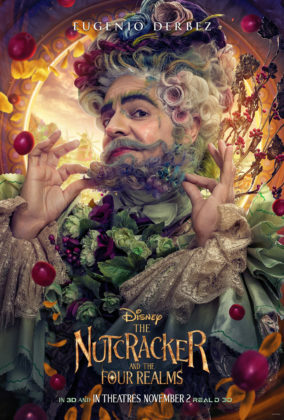 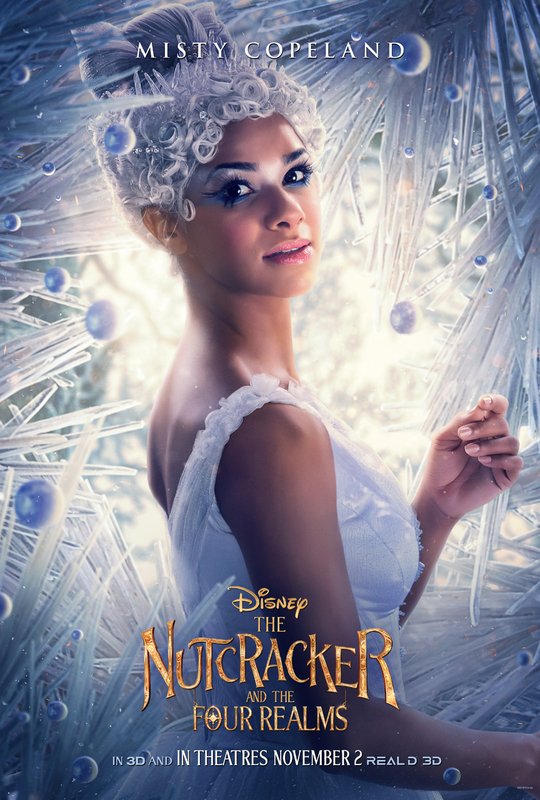 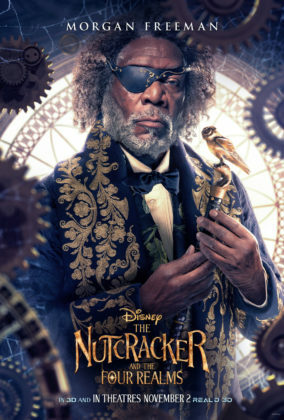 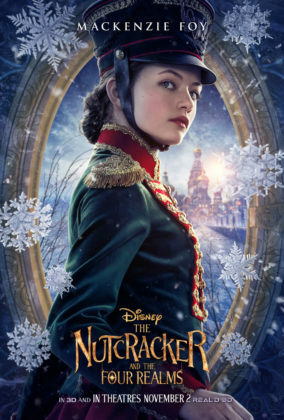 Disney has released nine character posters for their upcoming holiday feature film The Nutcracker and the Four Realms. 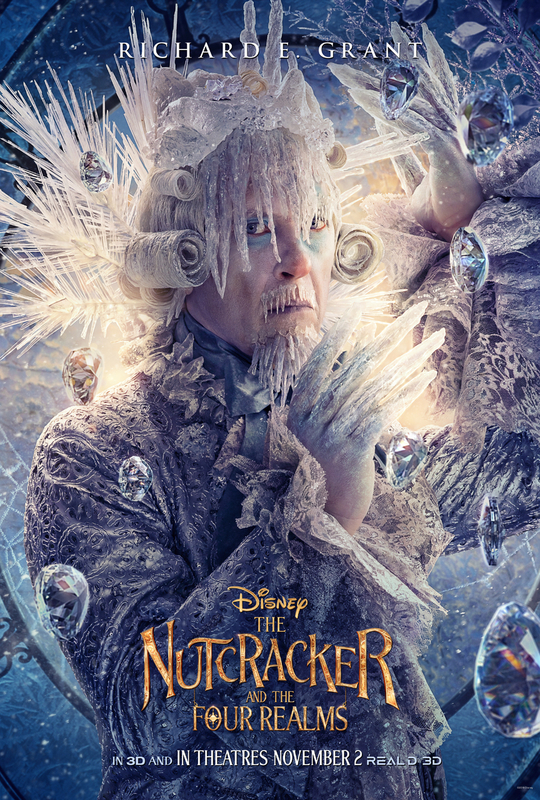 The nine posters (seen in the gallery below) showcase the film’s characters and the realms they come from. 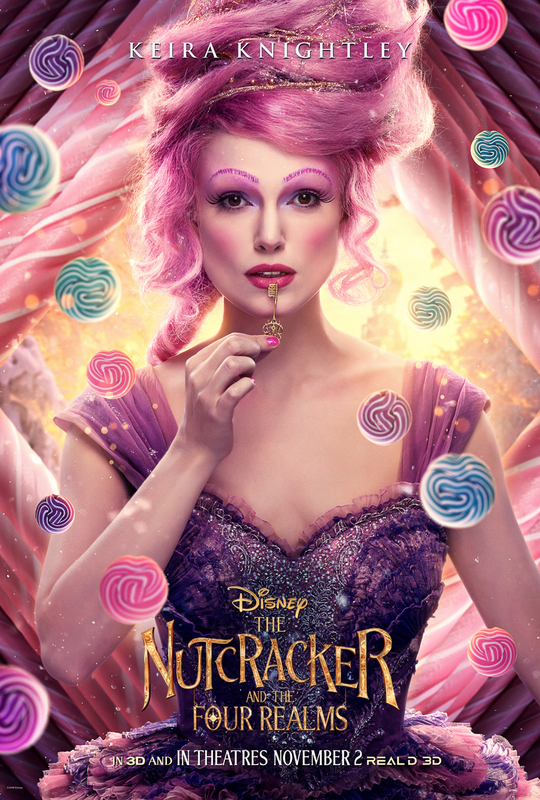 The Nutcracker and the Four Realms will enchant theaters November 2, 2018. 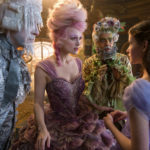 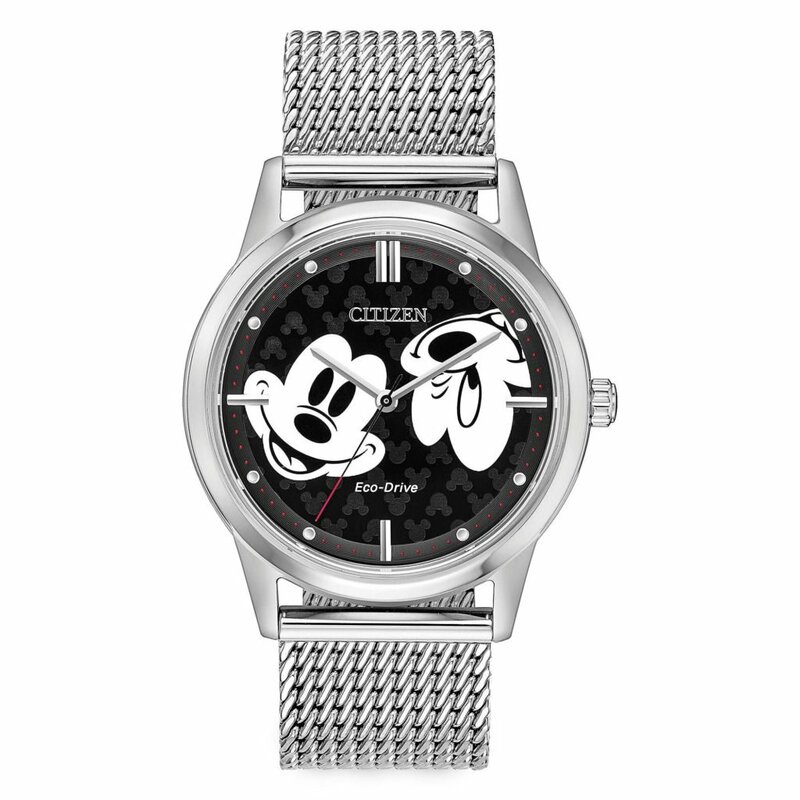 Disney released the final trailer for the upcoming film earlier this month. 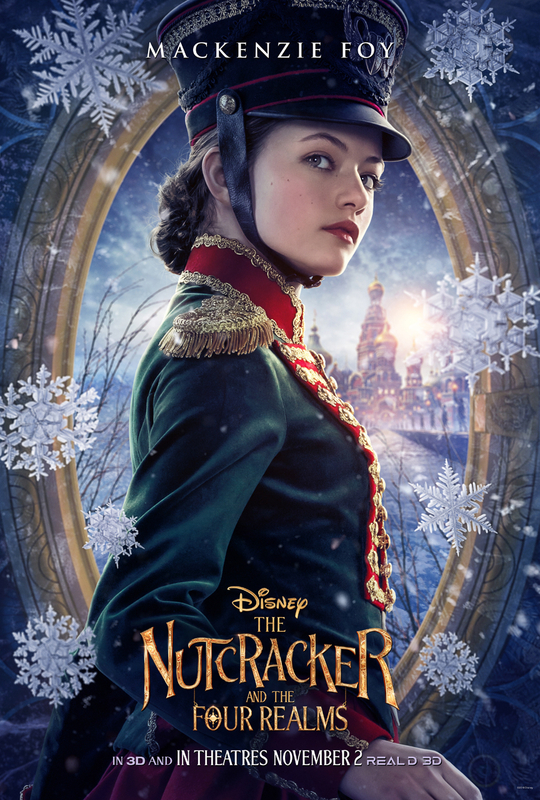 A sneak peek of The Nutcracker and the Four Realms will be coming to Disney Parks. 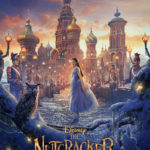 EW shared a first look at the holiday feature. 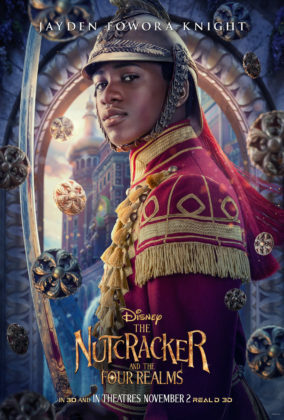 The film’s impressive poster and second trailer were released last month.